Oracle 11g was introduced in the year 2009. Since its release, Oracle 11g has become the topic of discussion amongst the database developers. Oracle 11g has arrived with the performance oriented features, language enhancements and logical programming recommendations. This section includes Oracle 11g tutorials which aim to educate the readers about Oracle database concepts. 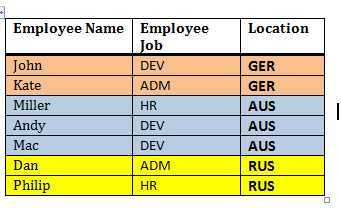 The objective of this tutorial series is to discuss new features in SQL, PL/SQL, Native Compilation, Result Cache and many other aspects incorporated in Oracle 11g release. This series will also demonstrate the implementation procedures of various new features and study its impacts. Oracle 11g tutorials provides concrete self-learning platform for beginners and will strengthen the fundamentals for intermediate database professionals. 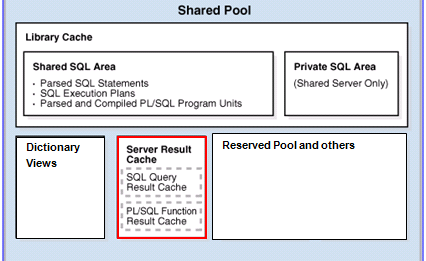 Result Caching is a new feature introduced in Oracle 11g. 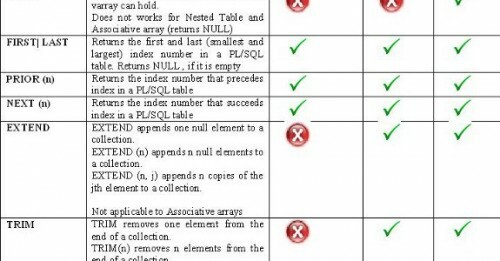 Since its induction in the 11g release, caching of result sets has emerged out as one of the most efficient performance tip in modern database applications. 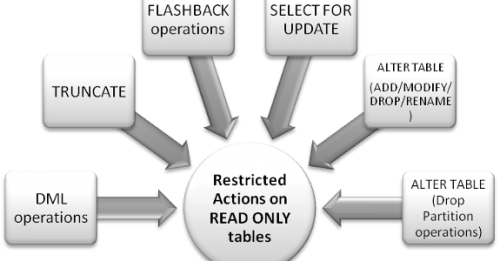 Oracle 11g offers considerable improvements in database triggers. These additions have not only enhanced the language usability but also promise a better performance in a real application environment. 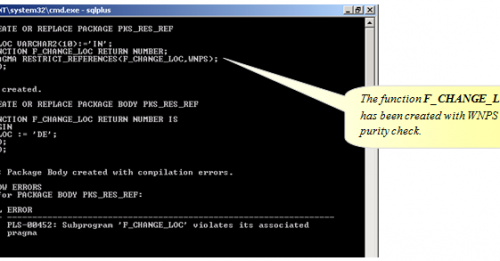 Oracle 11g release has introduced a new property of an Index i.e. Visibility. Before the world saw 11g release, an index was always created and existed in visible mode. 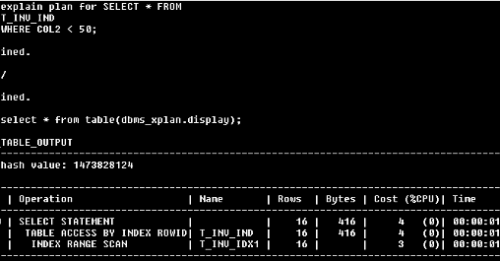 But now, as per the fresh feature in Oracle 11g, an index may exist in Invisible Mode too. Encapsulation and modularity are the few of the generic and recommended language features, which enhance efficiency and scalability of the language in the application. 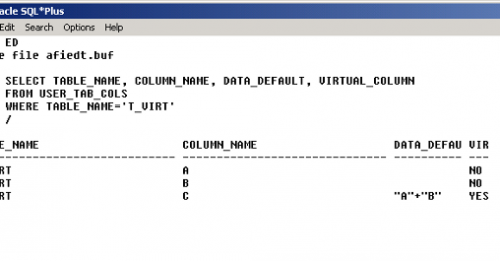 Oracle database language implements these features through stored subprograms. Exception can be defined as the state of an entity, which is different from its conventional and normal behavior. 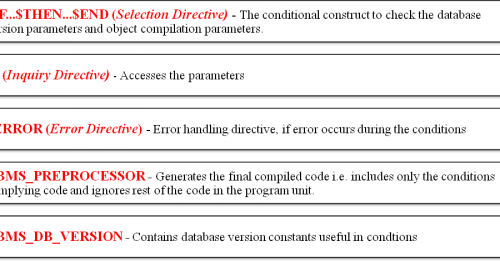 In context to programming language, exception refers to the abnormal situation in the normal flow of the program. 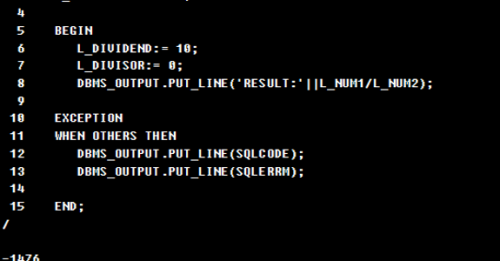 Oracle schema is the home for all the database objects. 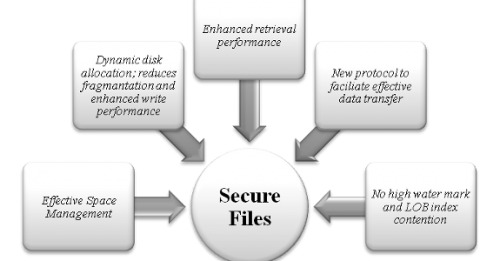 It shelters the entire set of objects which participate in the data storage layer (tables, views) and data access layer (package, procedures, functions, triggers). Relational content looks fine and flexible to follow even crude strategies of storage but unstructured data like documents of varied sort, audios, videos, and many more are add up the challenges for designers and architects. 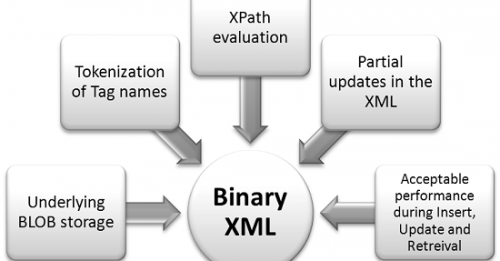 Oracle has provided several solutions to ensure and secure the database. An efficient security policy not only prevents the database against the database corruption or hacking threats but also minimizes the risk of unprivileged user access. Partitioning is the method which physically segregates large tables or indexes can be realized into smaller logical groups.Each logical piece is a realizable table or index, and referred as a ‘partition’. 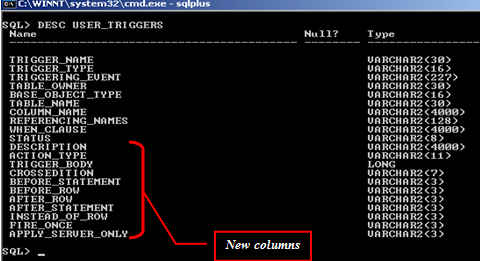 Since the release of Oracle 8.1.6, analytic functions have emerged as a major extended strength of SQL language. 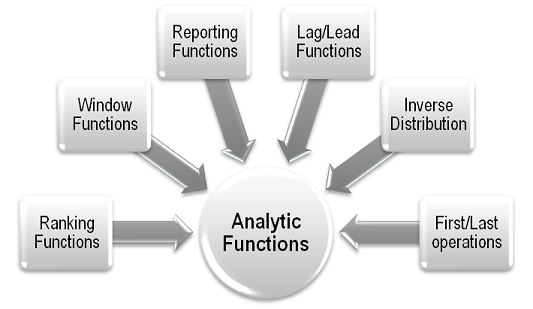 Analytic functions address the problems like moving averages, cumulative sums, ranking, percentile and many other problems which are crucial for OLAP applications.